Before analysing systems in detail, it is important to say what we mean by the term “system”. We use a very simple and broad definition: A system is a grouping of interconnected parts. Open System. An open system is characterised by outputs that respond to inputs, but where outputs are isolated from and have no influence over the inputs. An example of an open system is a sensor that automatically opens the blinds of a window when the sun rises. The inputs are the rays of light from the sun, the output is the signal that causes the motor to open the blind. Feedback Systems. 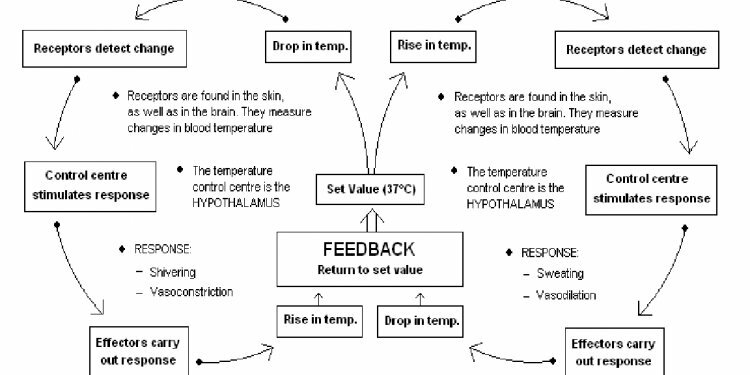 Feedback systems have a closed loop structure that bring results from past action of the system back to control future action – so feedback systems are influenced by their own past behaviour. Extending the blind control example, a feedback system would be a system that not only opens the blinds when the sun rises, but also adjusts the blinds during the day to ensure the room is not subjected to direct sunlight. Even though open system can consist of many parts and thus become very complex (these systems have high detail complexity), experience shows that the behaviour of even small feedback systems consisting of only a few parts (and thus low detail complexity) can be very difficult to predict in practice: despite low detail complexity, these systems have high dynamic complexity. In business prototyping, we deal with both kinds of systems; system dynamics is particularly good at capturing the dynamics of feedback systems.